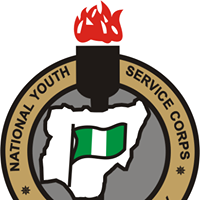 Against the backdrop of the treatment meted out to the address hoc staff of Independent National Electoral Commission, The National Youth Service Corps in Enugu State has appealed to corps members in the state not to boycott the general elections. Coordinator in the state, Alhaji Ahmed Ikaka, made the appeal on Monday in an interview with the News Agency of Nigeria in Enugu. 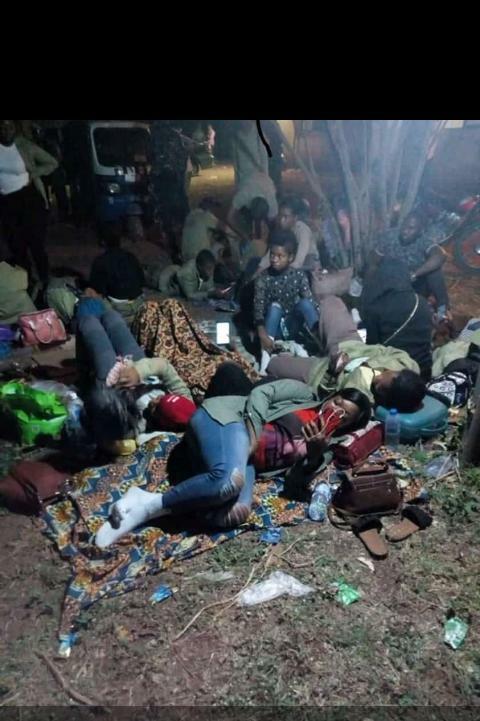 This followed complaints by corps members due to the postponement of the February 16 elections and this has set the internet talking with several pictures of the Corps members going viral. The News Agency of Nigeria reports that some corps members who were mobilised for the election threatened to pull out of the exercise due to their ugly experiences in the field. 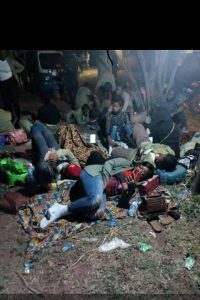 This, according to him, would have adverse effect on the conduct of the exercise in the state as no fewer than 10, 000 of the ad hoc staff were drawn from the corps members. Some of them, who spoke to NAN on condition of anonymity, said they were already in their areas of deployment in some rural communities when the news of the postponement broke. Some of them who were posted to Igboeze Local Government Area of the state said they went through difficulties and even had to sleep in the farms. 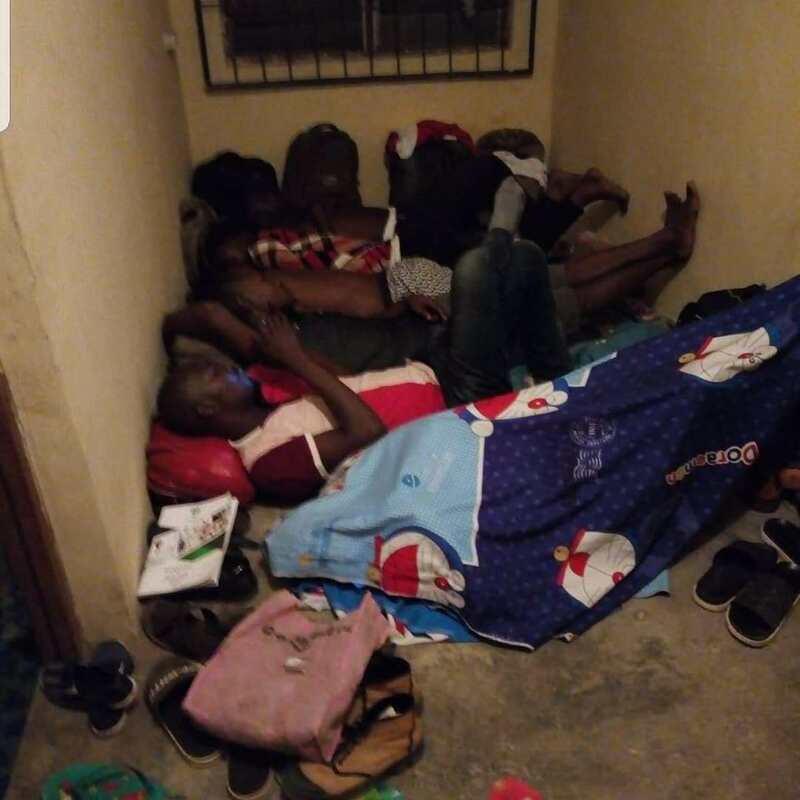 Others who were posted to Awgu Local Government Area of the state said they were already sleeping in a pavilion in an open field when the chairman of the area, Stanley Okeke intervened. 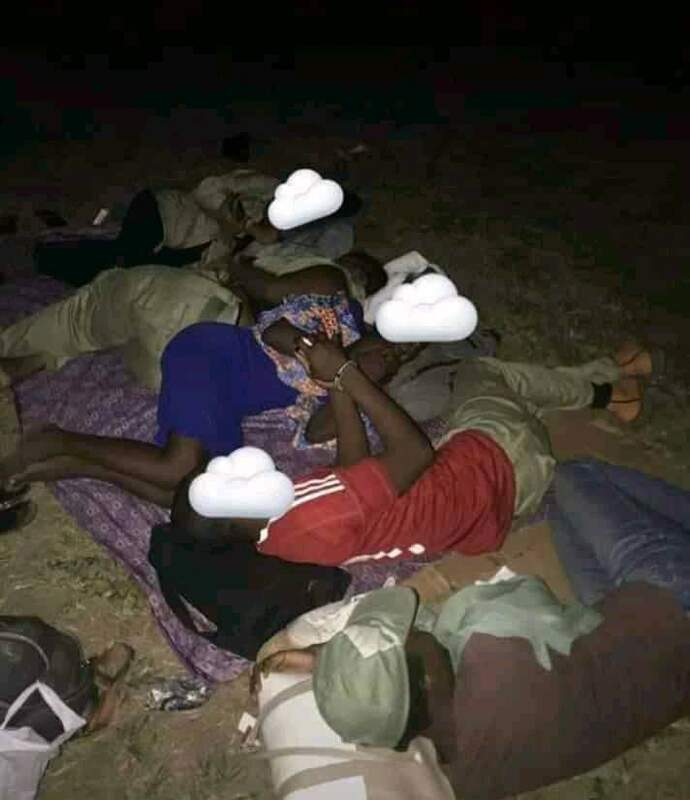 The coordinator said he had been in touch with the corps members deployed for the exercise in the state, promising to take good care of them. He said: “The truth of the matter is that people must feel uncomfortable if their quest to get things right is anything to by. Ikaka noted that the Federal Government had spent a lot of resources to mobilise them for the exercise, as such, sacrifices needed to be made by not only them, but every Nigerian under the prevailing circumstance. He said: “What about those saying they will not vote again due to the postponement, we have had elections postponed in the past in this country. He, however, urged them to remain calm and prepare themselves for the exercise.